One of the most important benefits of this system is that it can be used for a wide range of trading options – it works for most of them, and the final purpose of the system is to prevent unexpected money loss, which is extremely common in the trading field. Moreover, the program will offer you a deeper insight into stock trading, and this aspect is particularly useful if you are new to this. Another positive aspect of this system is that it discusses all aspects of trading, and there are no less than 41 videos in the package (which sum over 24 hours of watching). The modules of this system will teach you how to build your own portfolio, how to make adjustments and how to use trade selection and strategies in your best interest. Moreover, the system also contains several modules for professional traders who already have some experience in this field, such as advanced and complex techniques to grow your fortune. When you purchase the Trading Pro System (the course), you will automatically receive additional materials such as E-books, videos, bonus strategy videos and such. All these bonuses are extremely useful if you want to learn new trading techniques and improve your existing trading skills. In addition, more and more videos are added to the system all the time. Last, but not least, the price-quality relationship is also a great one. If you think about all the videos and additional materials you receive along with the course, this would sum up more than $3000. Fortunately, you can benefit from all of these tips, tricks, trading strategies and other useful information for no more than $197. This is an investment that will pay off in the long term – besides, the system comes with a 60-day money back guarantee! One of the disadvantages of the system is that it will take your time until you will get familiar with all aspects of trading – you cannot possibly learn the basics of trading system overnight, especially if you keep in mind that the videos sum over 24 hours. This will take time, ambition and determination. On the other hand, another disadvantage is that even though this course is comprehensive and very complex, and it is likely to answer all of your questions, it is still a digital support course where you cannot ask questions if you are curious about anything. This is an online course that has several disadvantages over the real-life courses where you can interact with the expert. In conclusion, the purpose of this Trading Pro System was to outline the advantages and disadvantages of this course. 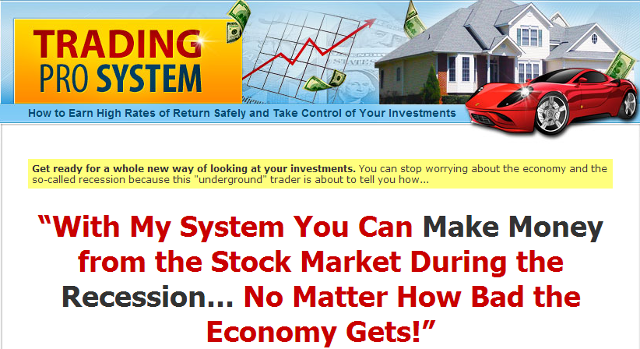 This system is a great addition for every trader who wants to know more about the stock and options trading field. 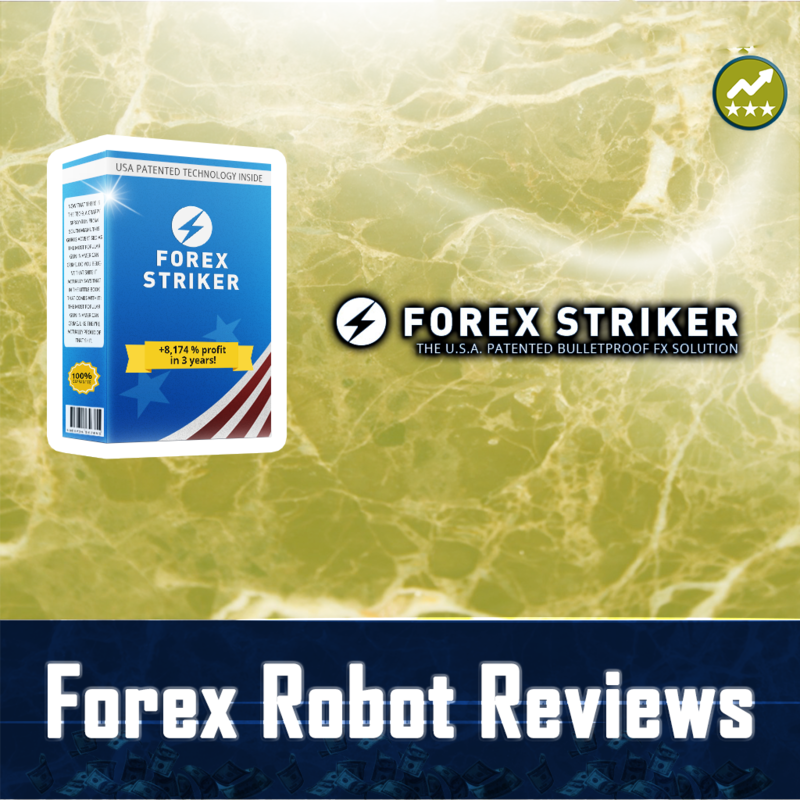 It is user-friendly, comprehensive and easy to follow, and this is what makes it very popular among traders.